Life in Motion. Founder at @steppin-motion-records Stage Manager & Playlists provider at @movement-multimedia A&R at @OSCIL8Music ------ ‘Sailing Cultures through deep, minimalistic grooves that will get your body and soul in motion’ That’s how Swoop describes himself as an artist. Never afraid to sail towards new musical horizons, his deep selections are a real journey and his own way to connect to many different cultures. 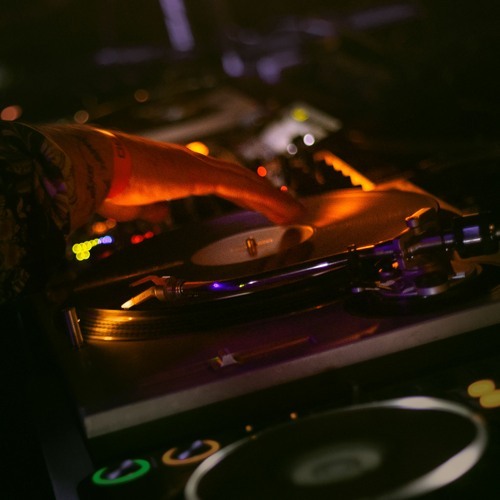 Having grown up influenced by an eclectic combination of Deep-House, Jazz, Rn’B and Hip-Hop, Swoop ended up with an ocean-wide musical spectrum. Today, this translates into his sets, where he approaches music as a way to understand and connect with different cultures, playing without boundaries, as long as it is deep, gets your body in motion and manages to reach your soul. As a DJ foremost and as a promoter, producer and captain of the Steppin’Motion and Oscil8 imprints, Swoop sails between various roads to express himself musically. He also likes to organise the Kappa FuturFestival and Movement Torino Music Festival in Italy – a place of gathering and musical expression. "One of the thing I’m most proud of is to be able to travel and discover different people and cultures through music, and to launch established and upcoming artists through events and labels. To me, it all comes together as one"